Adjusting entries are made to represent the current balance of accounts. These entries are typically made when accounts are initialized or prior to issuing financial statements. Create an Adjustment account to initialize accounts and to start using a book. Once all the accounts are adjusted to their real state, the Adjustment account can be ignored or even deactivated. The Adjustment account is also called "Opening Balance" account. To adjust a bank account on a newly created book, follow these steps. Select the bank account on the Balance side bar and select Adjust Account balance from the context menu. Indicate the actual value of the bank account. The Adjustment account is automaticly selected to post this adjusting entry. Post it and the bank account represents the correct balance value. Adjustments to accounts, during the booking period in course, due to error, loss or unexpected gains are booked on their corresponding (adjusting) accounts. 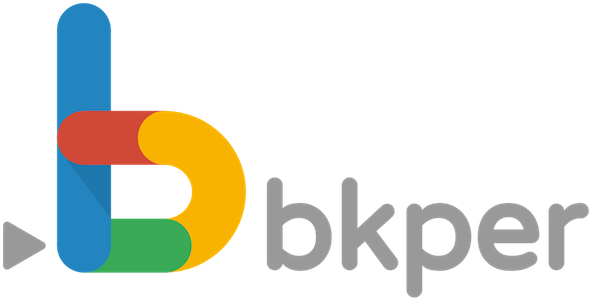 Typically adjustments are made to permanent accounts, although it is possible to manually adjust none permanent accounts (revenue and expense) on bkper.